Dubai: Israel issued a rare apology yesterday after facing international criticism over an announcement of the approval of illegal construction of 1,600 colony units in the Occupied West Bank which is planned to be annexed by Israel to Occupied Jerusalem. "This announcement during the visit of [US Vice-President Joe] Biden was a mistake. It has led to failure and this should not happen again," Cabinet secretary Zvi Hauser told public radio. The colony plan was made public as Biden was in Palestine hoping to launch indirect peace talks. Palestinians immediately called off any talks after the announcement, which was interpreted by observers as an indication that Israel was not serious about US efforts. The Arab League issued a statement following an emergency meeting of Arab ambassadors on Wednesday night saying "the Israeli measures must be stopped before any discussion on a resumption of talks, direct or indirect". Biden was the highest-level official to visit Israel since Obama took office, marking the gravity of the proposed indirect talks. After a 90-minute debate among the Biden party in Israel, the National Security Council and the State Department, the Obama administration decided to use the word "condemn" in describing the Israeli announcement. Israel's right-wing prime minister, who supports expanding Jewish colonies in Occupied Jerusalem, said he had spoken to Biden and "expressed his regret for the unfortunate timing". Netanyahu also came under fire from a minister of the centre-left Labor party, a key ally in his otherwise right-wing coalition, who warned that the party may quit over the move. 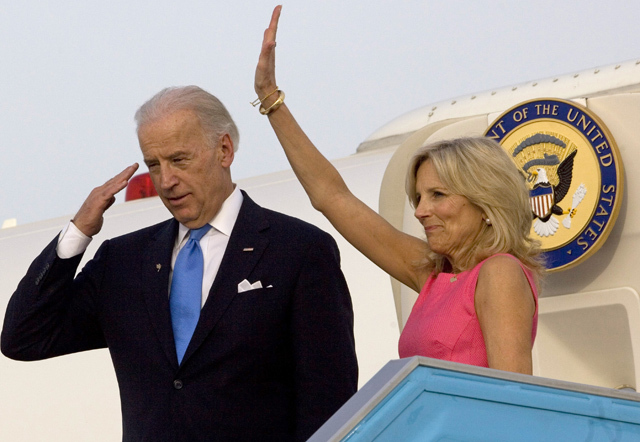 "The anger of Biden is justified. A grave error has been committed and there is a price to pay," Agriculture Minister Shalom Simhon said.